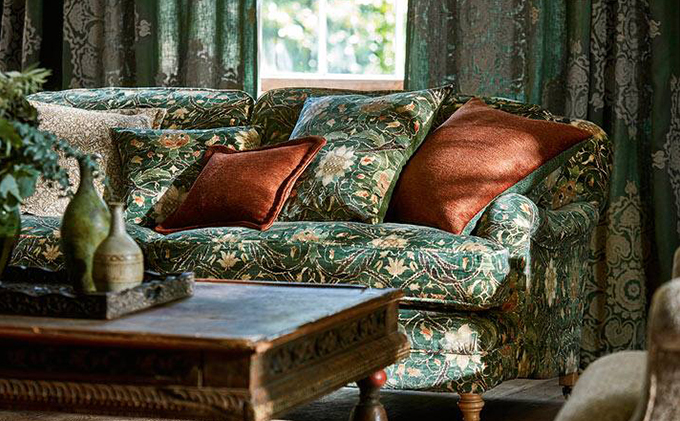 William Morris (1834-1896) was regarded as the greatest designer and one of the most outstanding figures of the Arts and Crafts Movement, a poet, artist, philosopher, typographer and political theorist. 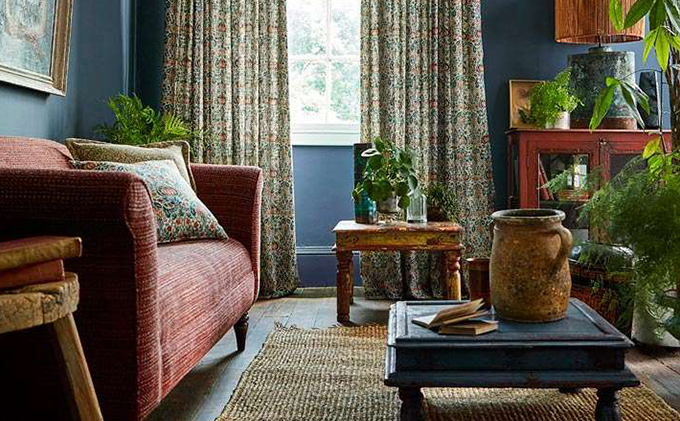 In 1861, with his group of friends, William Morris started a decorating business – Morris, Marshall, Faulkner & Co., which provided beautiful, hand-crafted products and furnishings for the home. 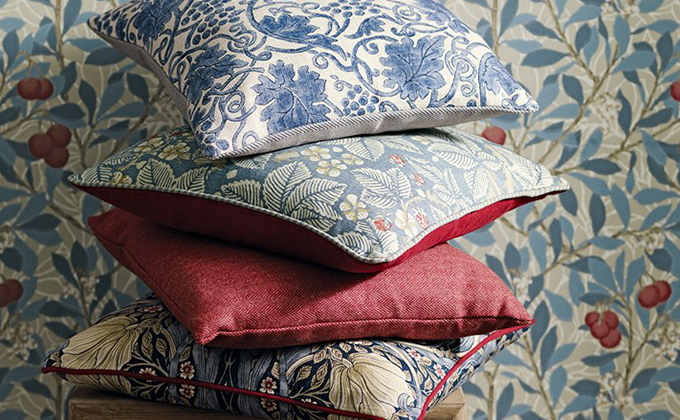 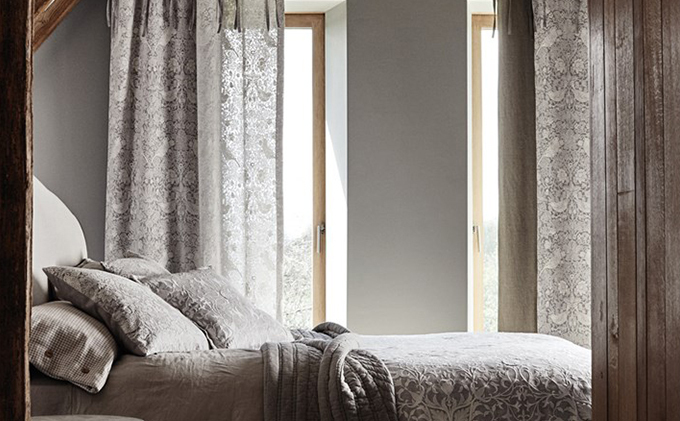 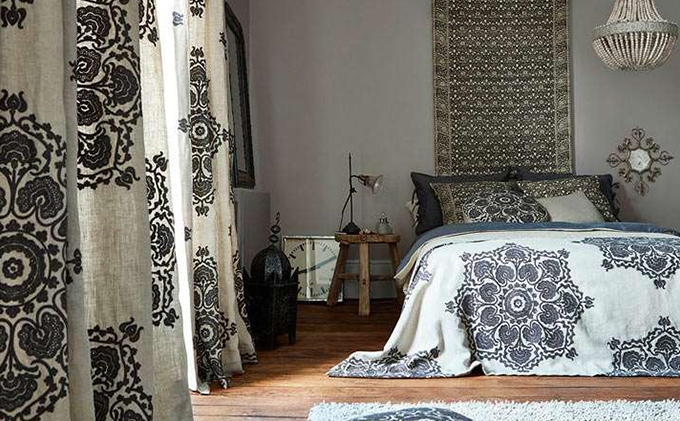 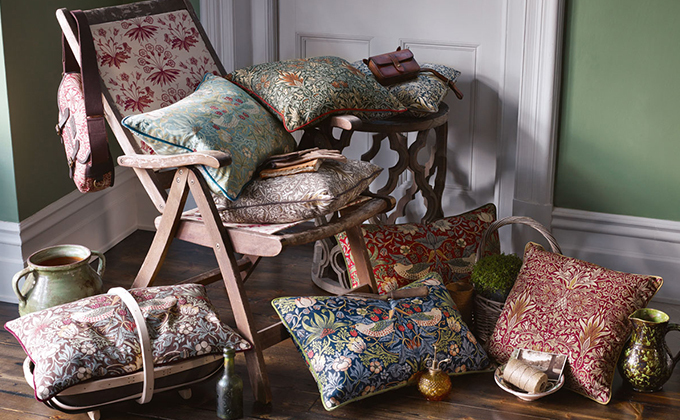 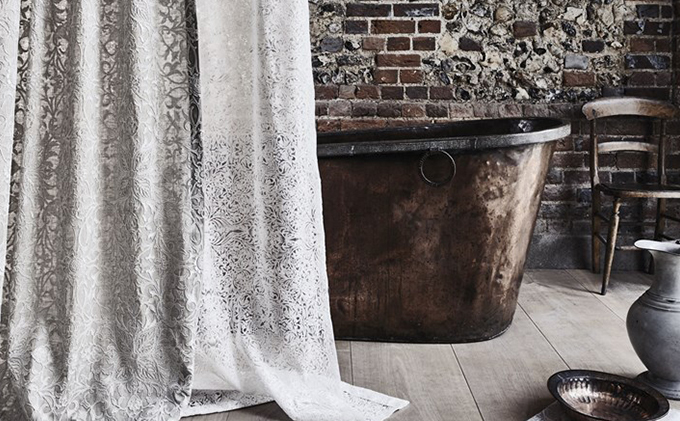 In 2011, Morris & Co. celebrated its 150th anniversary with a new collection of archive based prints, weaves, embroidered fabrics and surface-printed wallpapers, along with new designs inspired by the life and work of William Morris and his circle. 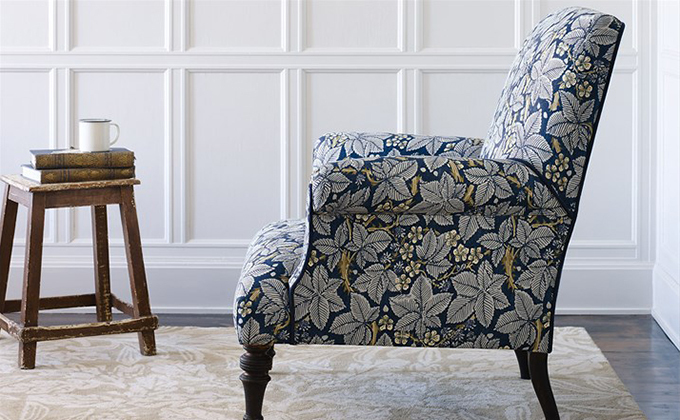 Today, Morris & Co. continues to reach new audiences and find new markets through their current craft revival movement and on-going interest in the design heritage. 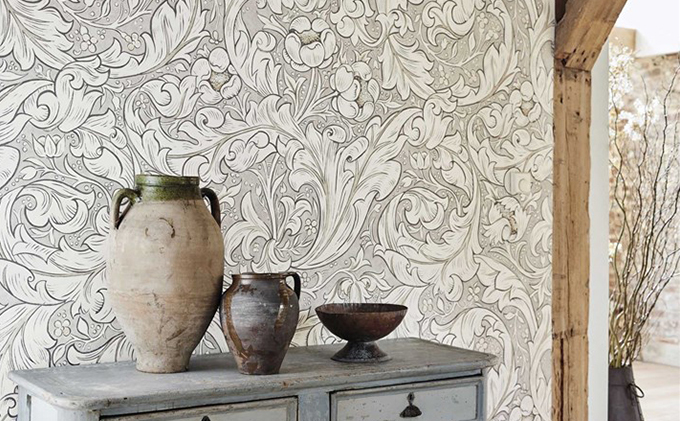 Their wallpapers and printed fabrics are Great British products!